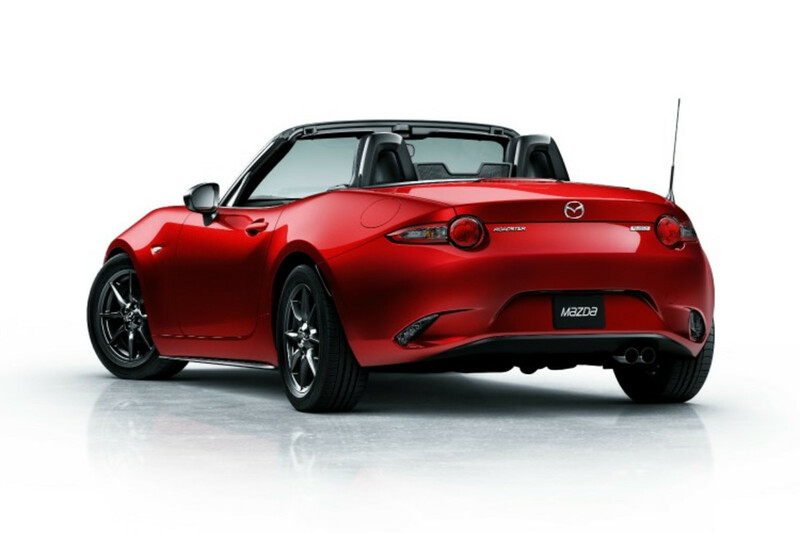 Mazda&apos;s KODO design language has brought a new excitement to the revered Japanese car manufacturer and we&apos;ve all been waiting on pins and needles to see just how that would translate into one of the most iconic roadsters of all time, the Mazda MX-5. 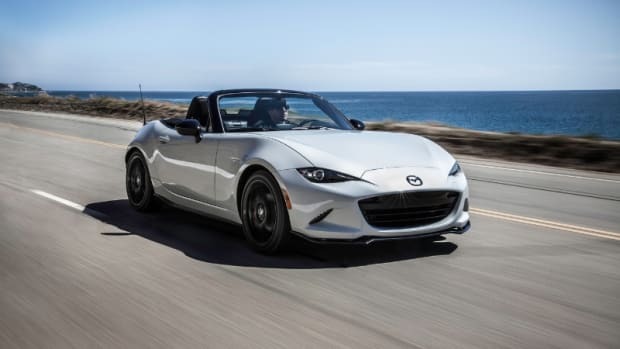 Celebra ting its 25th anniversary, the fourth generation MX-5 is a stunner with aggressive and shapely lines that introduces a brand new, but very familiar face to the highly acclaimed Mazda stable. 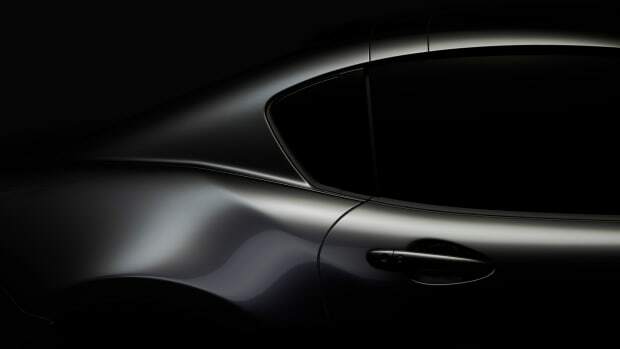 This generation also adopts their Skyactiv technology and is 100 kilograms lighter than the model it will be replacing. 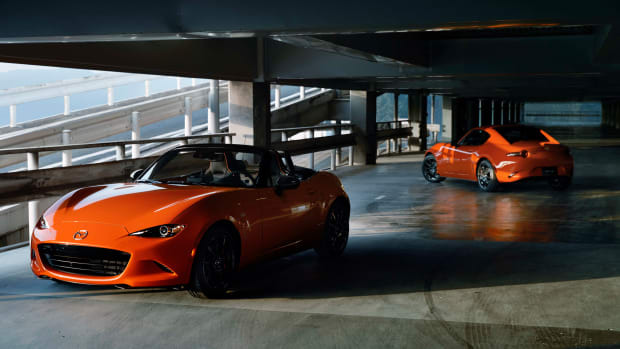 No performance specs have been revealed as of yet, but look for the new MX-5 to hit dealer showrooms in early 2015. 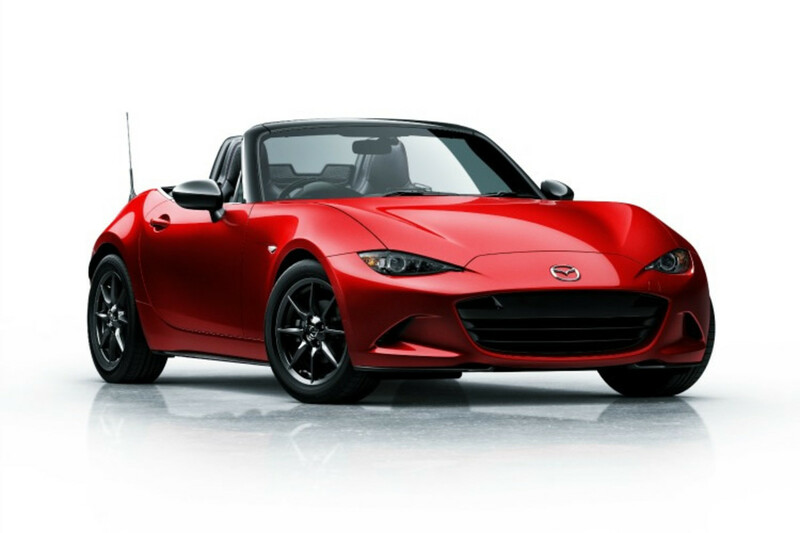 Quite possibly one of the best looking MX-5s to date. The limited edition features a new Racing Orange paint and is already sold out in the USA.